The Large Barn is licensed for 120 people, costs £24 per hour plus a one off cover charge of £30 for more than 51 people. – Classes are suitable from 6 weeks – crawling. – A relaxed, accessible postnatal class suitable for all levels including beginners. – The classes support you in your postnatal recovery, with focus on strengthening and stabilising the body after birth. – Relaxation time is included so you can bond with your baby and gain some much needed rest. – The practice is primarily for you and your well-being whilst incorporating your baby where possible. – There is flexibility in the class so you can respond to your baby’s needs. – So don’t worry if you do miss some of the class due to feeding, a handout is provided at the end . The fair will take place from 10:30 – 16:00. A unique shopping experience packed with original ideas and distinctive artisanal homewares, gifts and fashion. The Barns Centre AGM will take place on Thursday 25th July at 7pm. Come and join us for a fun day out, featuring up to 20 stands of some of the UK’s finest miniaturist artisans, plus antique/vintage dolls house sellers. All will have a variety of wonderful dolls house miniatures to purchase. Be prepared to be amazed and enchanted, as you feast your eyes on some utterly beautiful handmade creations and miniature treasures from decades long past! There will be a Grand Charity Raffle in aid of CRY with some exquisite donated miniatures from UK miniaturist artisans. The organiser, KT Miniatures, will donate 50% of all profit from proceeds of running this event to the charity CRY (Cardiac Risk in the Young). For more information ring Celia Thomas on 01844 212520, or email [email protected], or see www.ktminiatures.com for full details. Gorgeous party venue and big enough to have room for tables and a dance floor. Have used the Barns Centre many occasions very popular and affordable. 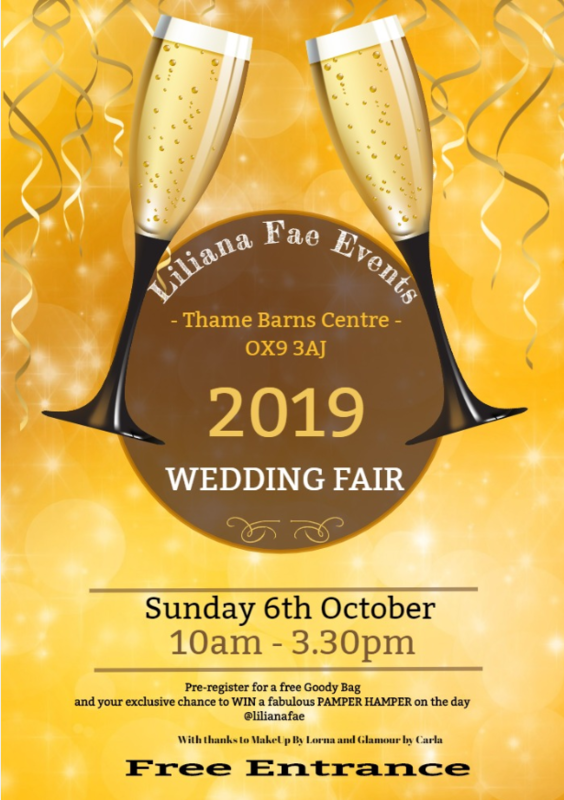 We recently got married at the Barns Centre in Thame and I must say how helpful and lovely all the staff were, from the ladies in the office who booked and ran our wedding to all the waiters and waitress as well as the bar staff.